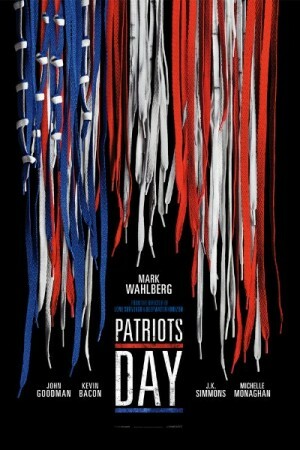 Patriots Day is an American drama film based on the true events. However, the events portrayed in the film are somehow different from the actual happenings so its a more fictionalised version of a horrific event. The story of the film is an account of Boston police officer Ed Davis’s actions in the events that leads upto the bombings that took place in 2013 and shook the entire city of Boston and the nation to its core. The film will also shed light on the extreme manhunt that took place in order to catch the culprits behind the attacks.